Olaf was born February 6, 1885 in Norway. He was one of twelve children and immigrated to the United States with his parents in 1901, when he was 17 years old. Olaf only had a grade school education. He learned about construction by working at a lumberyard in Bismarck, ND, working in the industry, and by reading books. 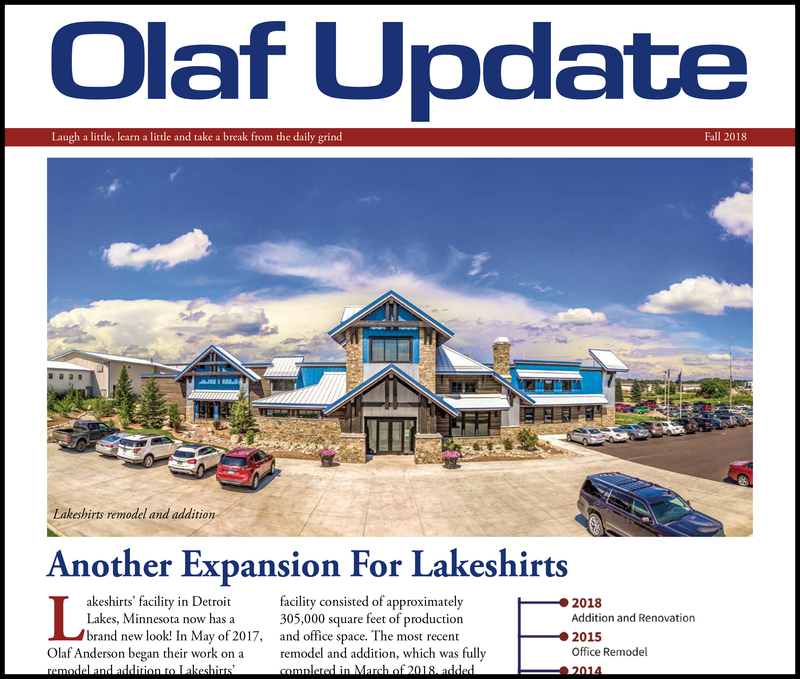 In 1913, Olaf started his own contracting business in Bismarck, then moved to Fargo in 1920 building houses and barns, shingling, and anything he could to make his new company thrive. Olaf retired in 1959. He died August 23, 1984 at the age of 99. Bud was born September 16, 1922 in Fargo. 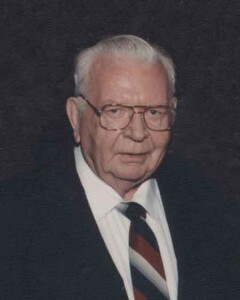 He graduated from Fargo High School in 1940 and in Civil Engineering from the NDAC in 1944. He served in the US Navy until 1946. After his time in the Navy, Bud started working with his father at Olaf Anderson & Son Construction Company in 1946. He built custom homes and began building commercial buildings in the upper Midwest. Bud retired in 1983 and died June 26, 2005 at the age of 82. Tracy was born in 1932 in Fargo, ND. After graduating from Cavalier High School in 1950, he served four years in the US Navy. Tracy graduated from NDSU in 1958 with a BS in Mechanical Engineering. Tracy worked for Sandia Corporation in New Mexico for two years and in 1960, he returned to Fargo and worked for Olaf Anderson and Son Construction Company for the next 35 years. Tracy retired in 1995. He and his wife Diane live in Fargo and in Arizona. Tracy was instrumental in getting a metal building business franchise from Inland Steel Buildings, where he served on the National Advisory Council for ten years. Other organizations served by Tracy were First Interstate Bank’s (now Bank of the West) Board of Directors, NDSU’s Alumni Board of Directors, and Fargo’s Municipal Airport Authority. Tracy is a pilot and a licensed amateur radio operator. He plays his clarinet at many functions and also as a volunteer traveling to area events, nursing homes, and much more. Bob was born February 7, 1945 to Warren “Bud” and Barbara Jean (Beals) Anderson. 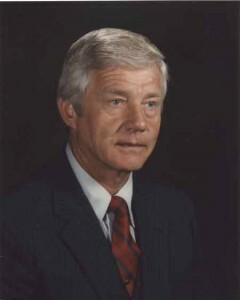 He was raised and educated in Fargo schools graduating from Fargo Central High School in 1963. He earned his Civil Engineering Degree from NDSU and was a member of the ATO Fraternity. After college, Bob worked with the MN Highway Department for 8 years before joining Olaf Anderson & Son Construction in 1976. He and his wife, Phyllis, have two children. Bob was been very active in building a strong community as well as building strong buildings. 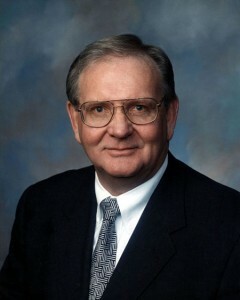 His contributions of time and financial resources in the Fargo/Moorhead area are numerous. He served on many regional and national steel builder’s advisory councils. Bob began partial retirement in December of 2005, yet continued to hold a vital position on the Olaf team and continued to give leadership as a member of the Board of Directors. Bob died on Saturday, October 10, 2009 after a valiant fight against cancer. 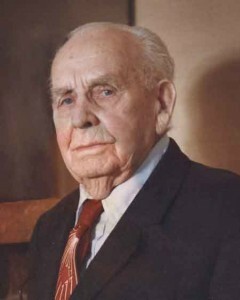 Olaf Anderson is over 100 years old and celebrated this special anniversary in 2013. Our company continues to grow and is one of the premier general contractor companies in the tri-state area focusing on commercial buildings. 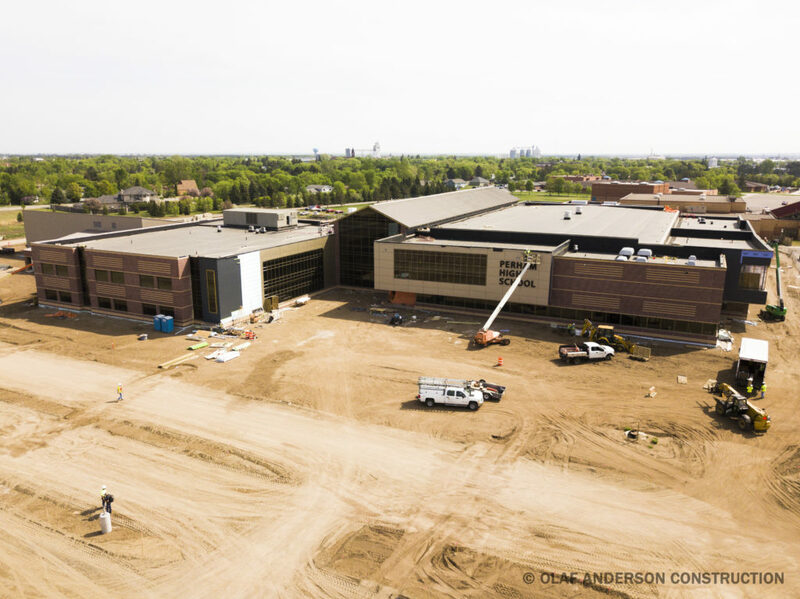 Hundreds of buildings designed and built by Olaf Anderson are in the Fargo-Moorhead area including office buildings, health care centers, courthouses, hockey arenas, banks, manufacturing plants, warehouses, office buildings, retail stores, and much more. We have constructed some of the area’s most well-known buildings such as the Scheels Arena, McNeilus Steel, Essentia Moorhead Clinic, Cardinal Glass, Marvin Windows, Caterpillar, Trail King, Cityscapes Plaza, Moorhead Sports Arena, and the interesting and unique Olaf Anderson building on 19th Avenue North. About two-thirds of the buildings in Fargo’s industrial park on the western edge of the city are Olaf Anderson buildings. 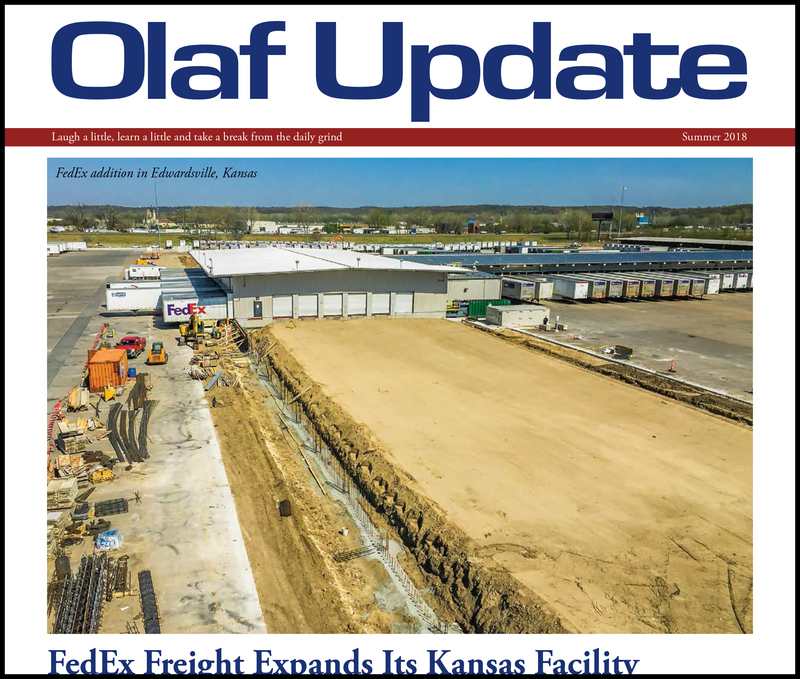 Over the past 100 years, the company has built a high-quality reputation, has a very low employee turnover with many long-term employees, and enjoys a great number of satisfied customers that return to Olaf for their building needs. Company President, Jeff Furstenau started in 1988 with the company and the three VP’s are Architect, Troy Mallow; Construction Manager, Jed Krieg; and Cody Furstenau, Construction Engineer. Cody grew up as an Olaf kid and became a partner in 2015, bringing in the next generation of leaders to continue serving Olaf Anderson clients with honesty, integrity, knowledge, service, responsibility, and teamwork.